Remember the days when Lenovo owned Motorola? I do. They bought it, sold it, said they were leaving the smartphone business or something similar to that, and voilà, they are back at it again. I can not say they are looking to be competitive, because in today’s market, while the decline in notebook and PC sales is still on-going, there is a huge shift in the smartphone business. Whether you are Lenovo or someone else, unless you are truly specialized in the PC business (such as Gigabyte, MSI), you need new areas for growth. In my thinking, this is what Lenovo is trying to achieve. The Lenovo S5, from the first moment of unboxing, gives you the impression of a low mid-range phone. Low, because of the plastic case. Mid because, well, it has dual cameras, a fingerprint sensor on the back, no headphone jack, etc. The main issue, and the reason for the low-end feeling, is that all the surfaces are fingerprint magnets. The rear cover is easy to scratch. I mean, workmanship, this is what is lacking. Hardware-wise, there are two variants. In terms of the processor, both are the same, equipped with a Snapdragon 625. Then 3 GB of RAM with 32 GB of ROM or 4 GB of RAM with 64 GB of ROM. I am trying to find something special that could differentiate it from the competition, but as I said, this literally looks like an effort to exist in the smartphone market. 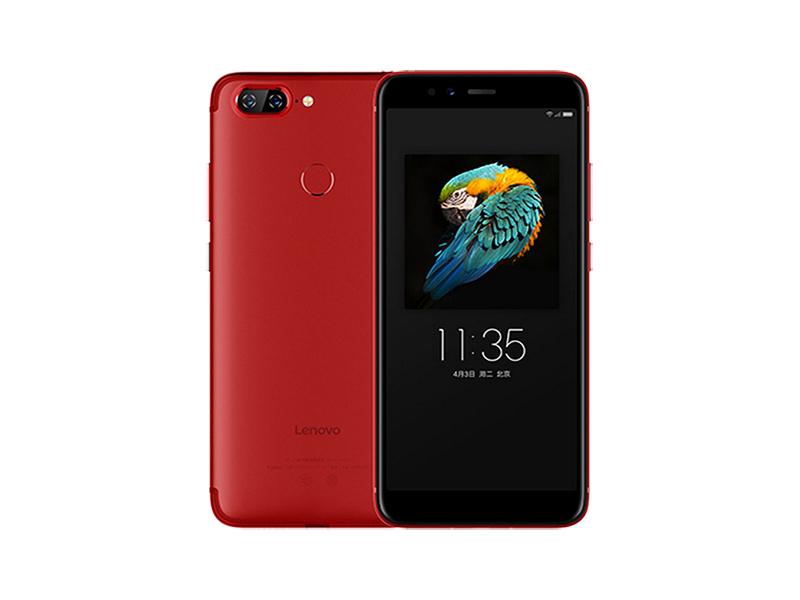 The device looks pretty similar to the Xiaomi Mi 5X, maybe you could say it has similar hardware to the Huawei P20 Lite, but in terms of haptics, it is far away from it - the Huawei P20 Lite is, in simple terms, very beautiful. The Lenovo S5? No. So, why on earth would you buy this phone? Well, it is cheap. Starting around 175-200$, it comes with stock Android 8.0, so it is up to date. That is it. Now, with all my reviews, would I buy this, or would I buy this phone for my mum? For my mum, yes. For myself, I am in doubt. For me, what matters is audio quality, usability. Audio quality is a question with this device. Other than that, I can use it for checking email and browsing. If you spend too much time on the phone talking, then it is not for you. Do I give it a thumbs up? Nope. Check for other options in this price range, and then decide what suits you better.